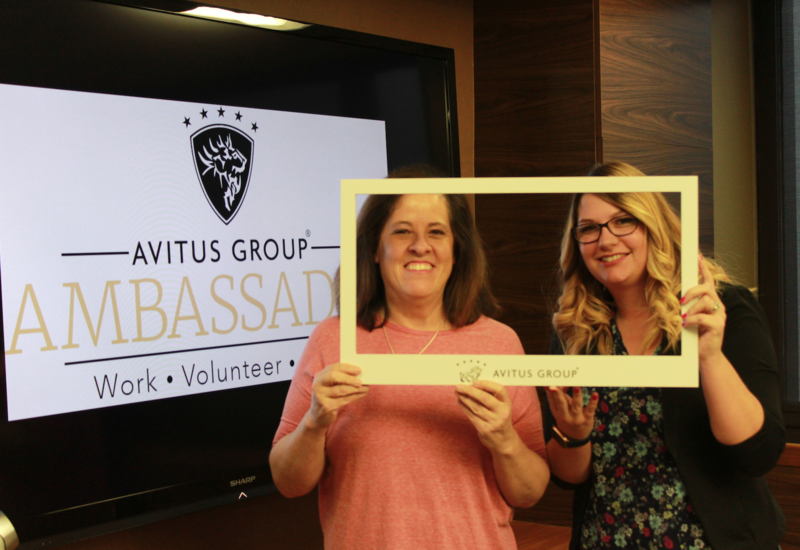 “The Avitus Group Ambassador Program is a community of professionals who spend a life-changing year together working, volunteering in our communities and growing both personally and professionally. 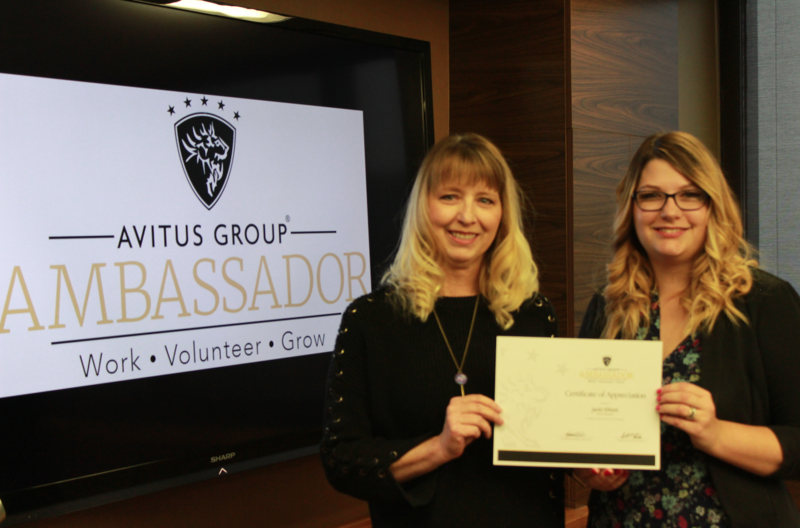 This is a prestigious program available exclusively to Avitus Group employees with a limited number of ambassadors selected each year,” says Avitus Group Public Relations Manager and Ambassador Committee Member Dianne Parker. 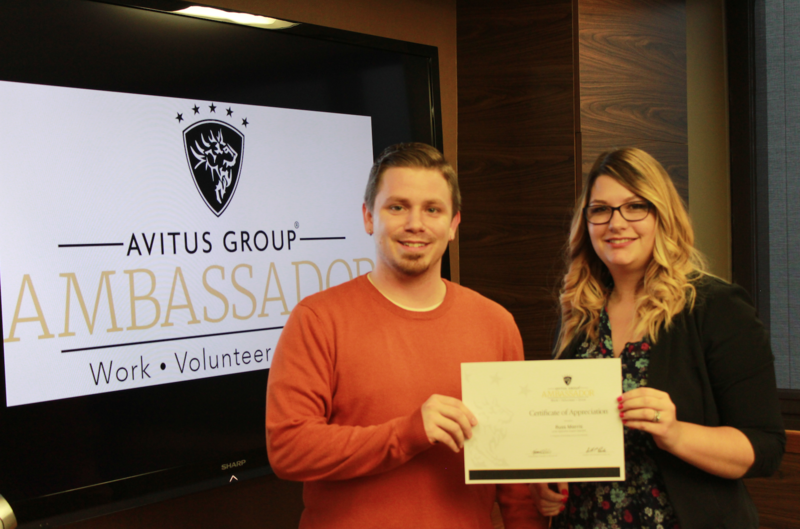 Avitus Group announced the program’s inaugural group of 16 ambassadors January, 2018. The program is officially underway with ambassadors selecting ambassador projects that are designed to focus on three key areas: work, volunteer and grow. 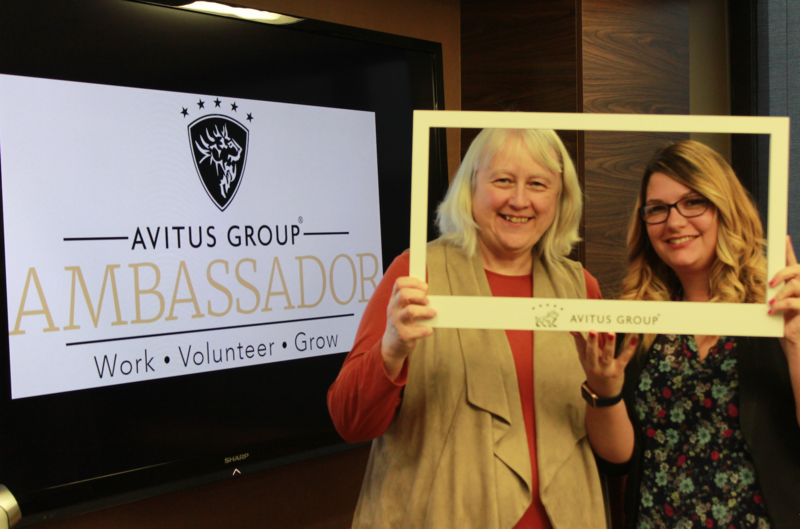 “The ambassador committee received multiple applications from highly-qualified candidates and we’re thrilled to have 16 outstanding Avitus Group representatives who are already going out into their local communities and giving their time, backed by the company’s resources, to help make our communities be the best places to live, work and play,” says Avitus Group Ambassador Committee Member and Anchorage Director of Operations Dee Hudson. Anchorage, Alaska-based Ambassador Dedria “Spoon” Barker was one of the first ambassadors to kick off the 2018 ambassador projects with a jump into the icy waters of Resurrection Bay in Seward, Alaska to support the American Cancer Society via its Polar Bear Jump event. 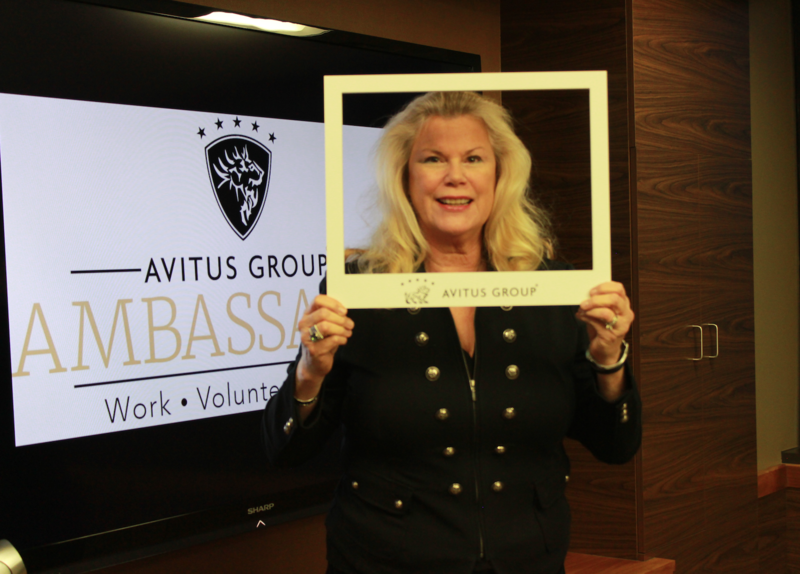 “I am very honored to have been selected as an Ambassador for Avitus Group and am excited to be a larger part of our local charitable organizations. As a first time jumper in the Polar Bear Jump, I was able to be help in raising over $107,000 for the American Cancer Association. Winston Churchill is quoted as saying 'We make a living by what we get, but we make a life by what we give.' 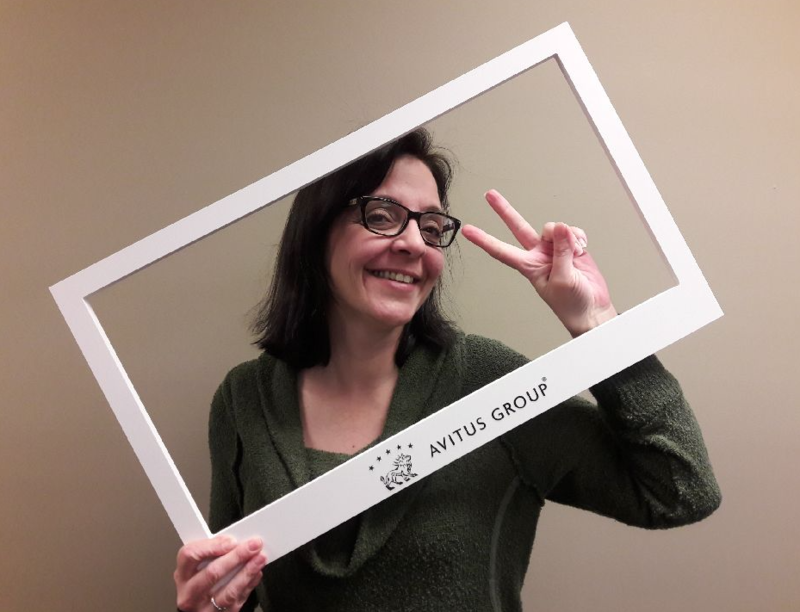 I look forward to the continued personal and professional growth that volunteerism and Avitus Group have afforded me,” says Anchorage Alaska-based Avitus Group Ambassador and Payroll Specialist Dedria “Spoon” Barker. 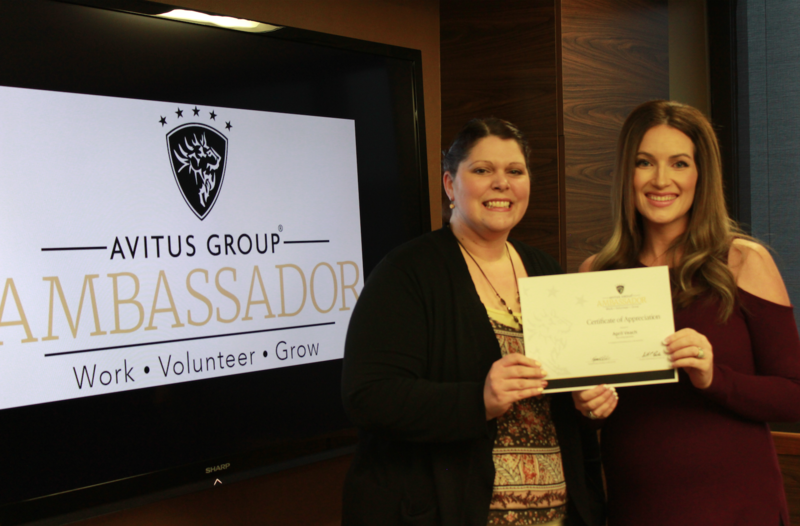 The ambassador program is designed to provide opportunities for employees to become more involved in employee programs, to show appreciation for the company’s clients, to volunteer in local communities and help change the world one volunteer project at a time, and to pursue continuing education and certifications to grow both personally and professionally. 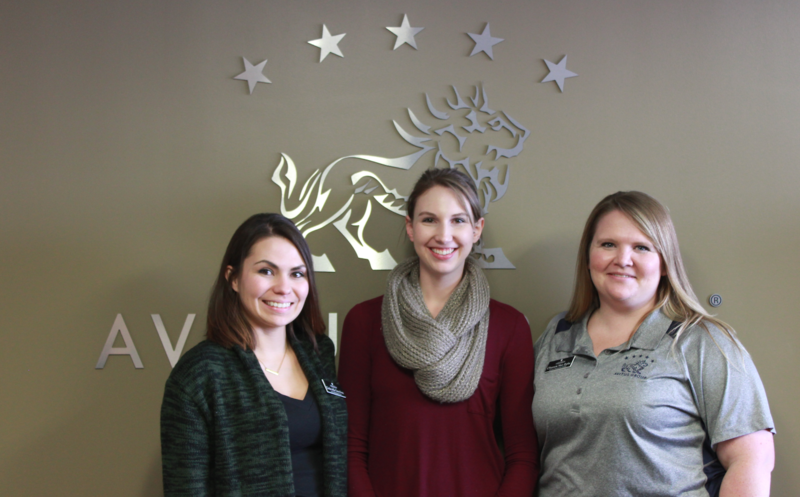 “We designed this program so that our team members would have the opportunity to become something larger than themselves and larger than the company. 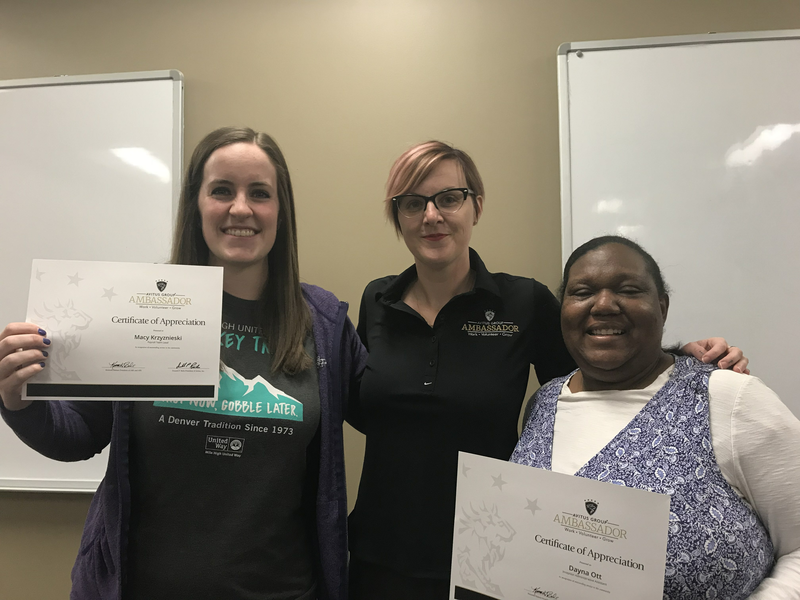 The program provides the structure for our ambassadors to focus on career and community at the same time, while also affecting strategy and change at a growing company by becoming involved in employee programs. 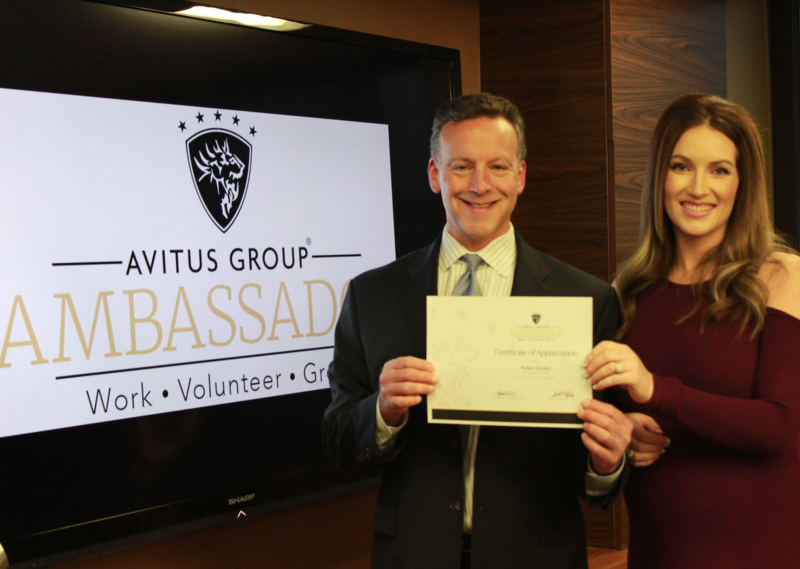 Our ambassadors are already making positive impacts nationwide and companywide, and we thank them for their dedication,” says Avitus Group President Ken Balster. “This group of 16 ambassadors is already finding inspiration from those around them. 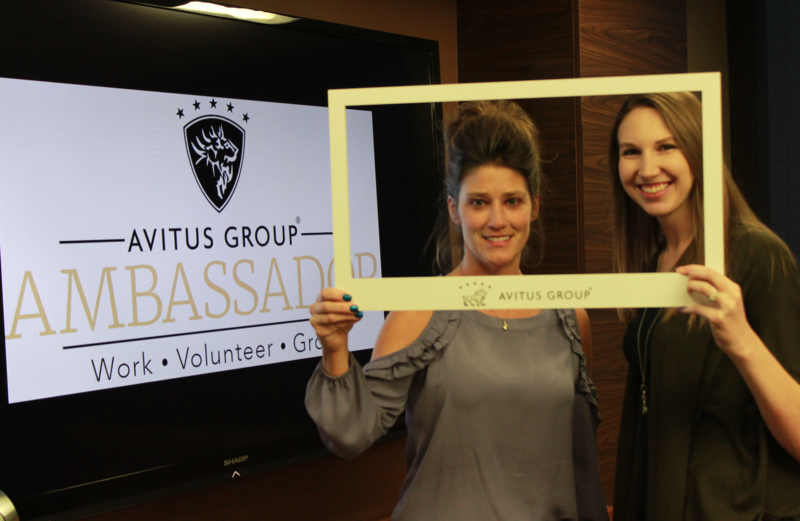 They are already affecting our local communities and co-workers in a positive way, and we are extremely proud of our ambassadors as they represent all of us here at Avitus Group,” says Avitus Group Ambassador Committee Member and Corporate HR Manager Emily Heller. 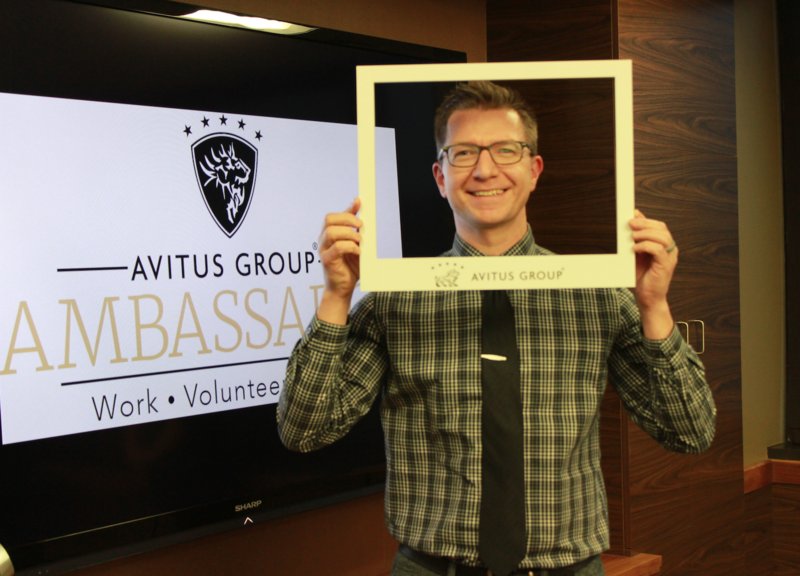 The Avitus Group Ambassador Program provides ongoing opportunities for each class of ambassadors. The highest performing ambassadors will be rolled into an alumni group each year. 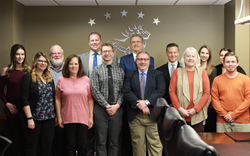 This group serves as a community of professionals who mentor new ambassadors each year, while remaining engaged in local communities and with the company. 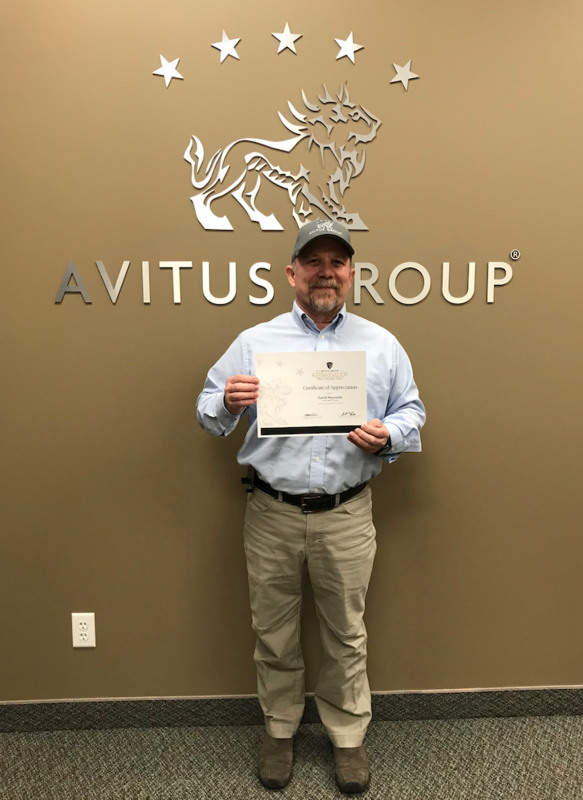 Avitus Group is a worldwide company that simplifies, strengthens and grows businesses by providing 'back office' support (payroll, accounting, taxes, recruiting, information technology, human resources and much more). When a business uses Avitus Group, all of the necessary yet burdensome functions of the business become Avitus Group's responsibility, so the business can focus on what it does best. 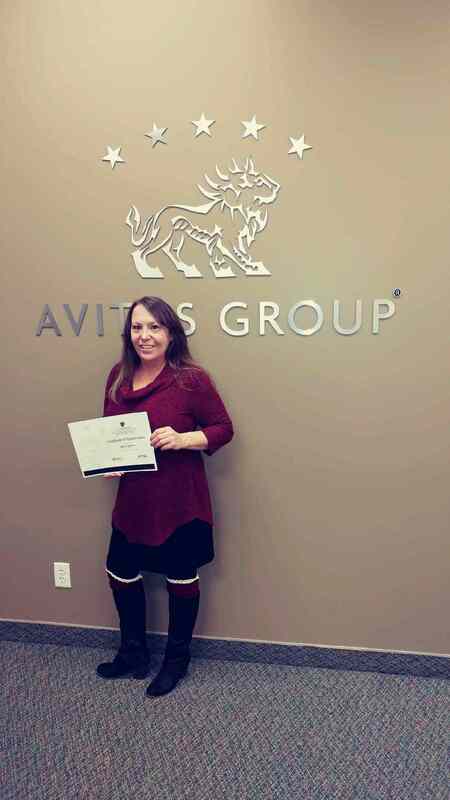 Avitus Group serves clients nationwide through regional office locations from coast to coast. The company also serves international clients through partner locations.